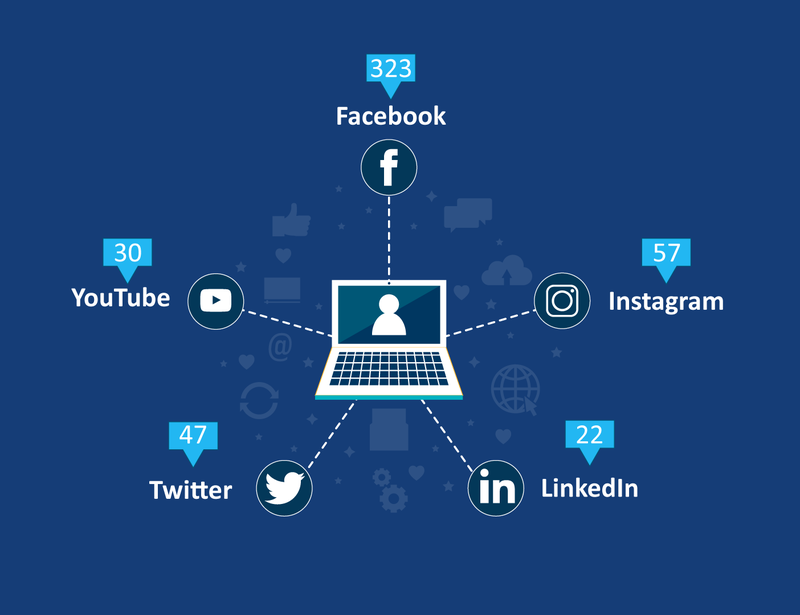 How are companies tackling social media in 2018? What do the consumers use social media for? These are the questions that the team at Tribelocal wanted to explore. The infographic below delineates the findings that TribeLocal gathered through their survey. Discover, how companies leverage social media and what customers expect from a brand’s social media channel. Businesses haven’t accepted social media completely. Users want their brands to care about them and society.